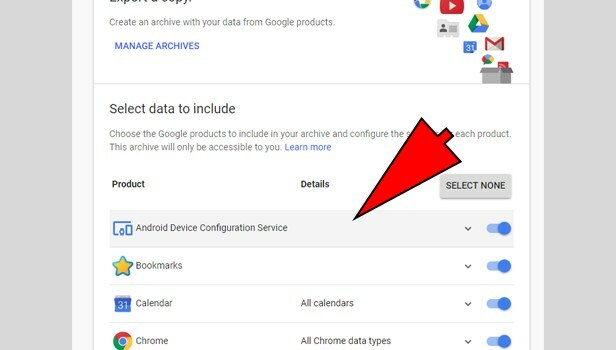 Gmail provides you many attractive features, and one of them is backup or export. Due to some technical fault, an issue can occur, so it’s better to always make your backup for the future. 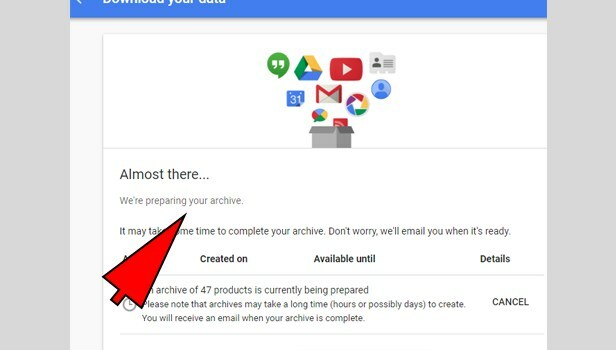 We have many emails in our Gmail account, for the business or personal purpose, backup or export will help to make the things available to you at any time or anywhere. 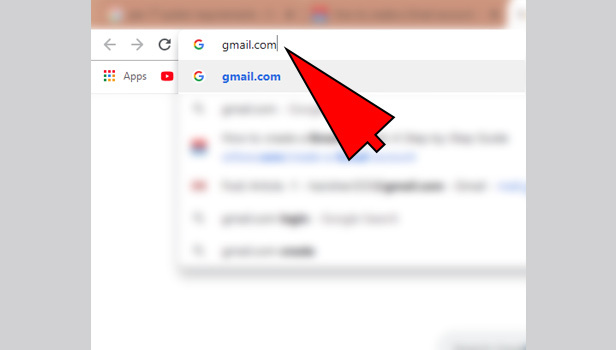 Open your browser: open the web browser, type www.gmail.com in search bar and click on the search icon. Complete the sign in: Enter your Email id with password and sign in. 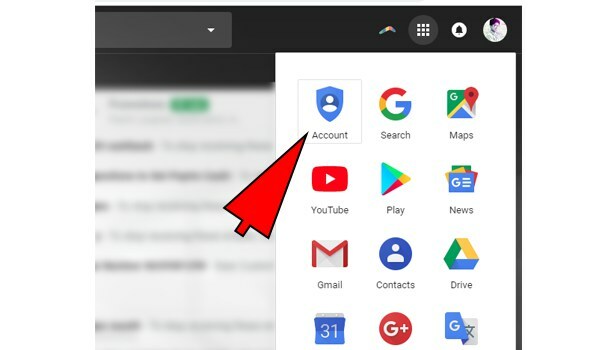 Click on Google apps: After login, On the top-right corner, you see a nine-rectangle small boxes in black color, click on that. 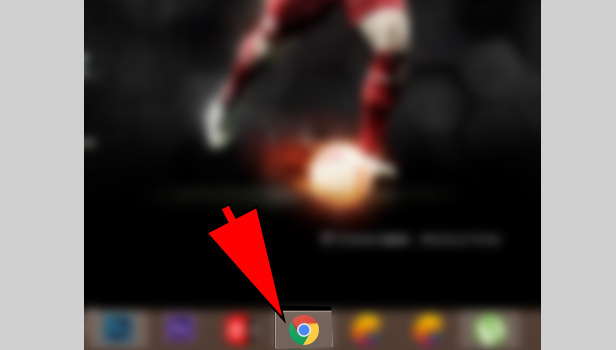 Choose account option: You see blue-colored icon names as account, click on that. 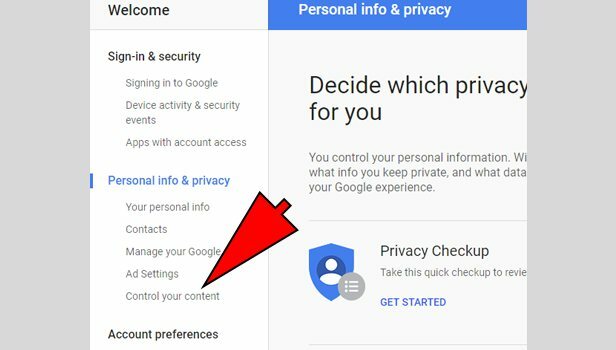 Click on Personal info & Privacy: After clicking, you see three options, choose personal info & privacy. 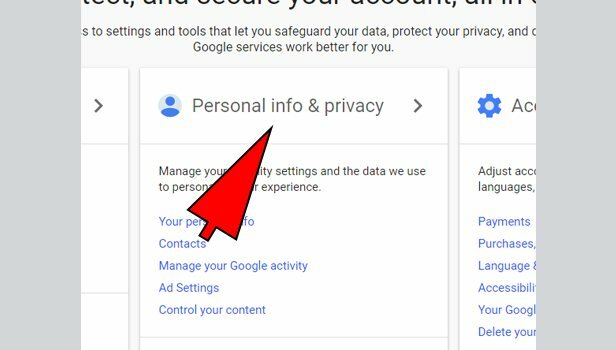 Choose Control your content: On the top-left corner, you see the number of options, in personal info & privacy, click control your content option. 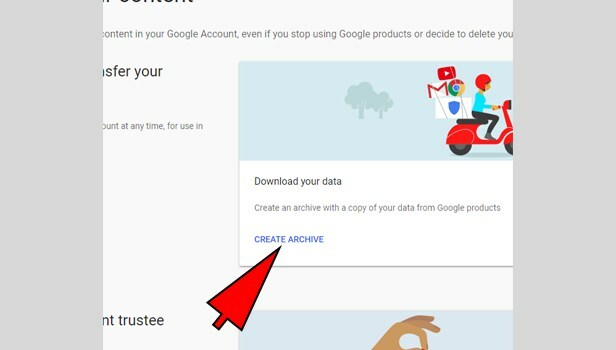 Click on 'Create Archive': In the middle of this page, you see the blue-colored hyperlink, as (Create Archive), click on that. 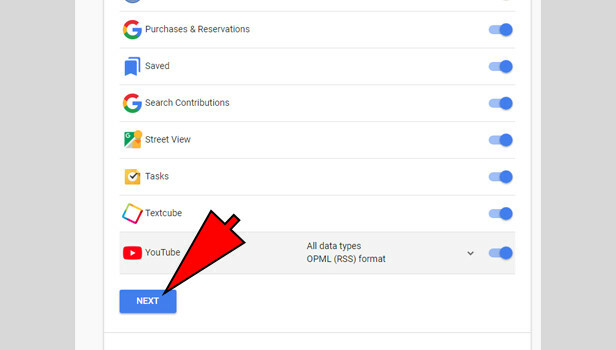 Choose from Select Data to include: After clicking, you see the select data to include option, in which number of options are available, scroll down you see Gmail icon, it’s already swipe in right, make all other swipe in left by clicking. 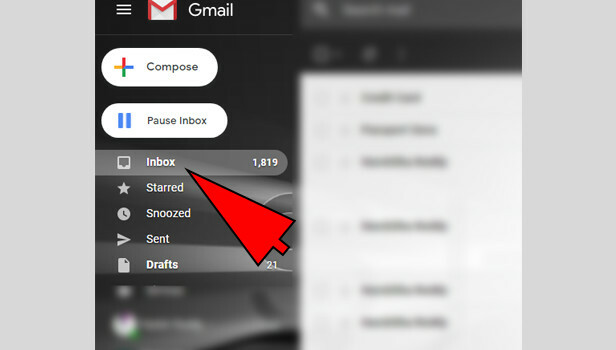 Click on next button: After selecting, Gmail-icon, just click on the next button. 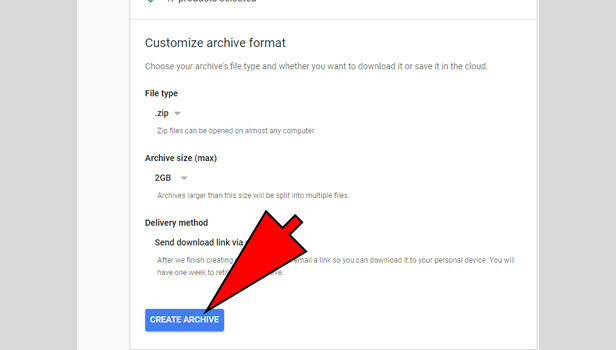 Customize your archive format: Just select the desired formatting option from your choice, and click on “create archive”. All emails exported: Now, wait for few seconds or minutes, so that all emails get export from Gmail. Check your inbox: After this, check your inbox mail, you received an email with a zip file, that’ your backup. 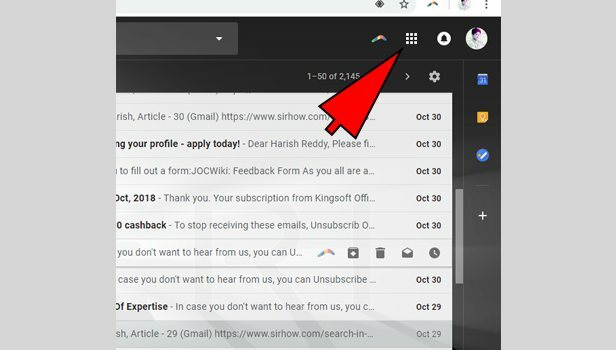 Exporting emails from Gmail will take time, but at last it will definitely help you. You can backup your image, videos, emails, documents, files etc. In case you deleted the date accidentally, so your backup file will help to get that information again.